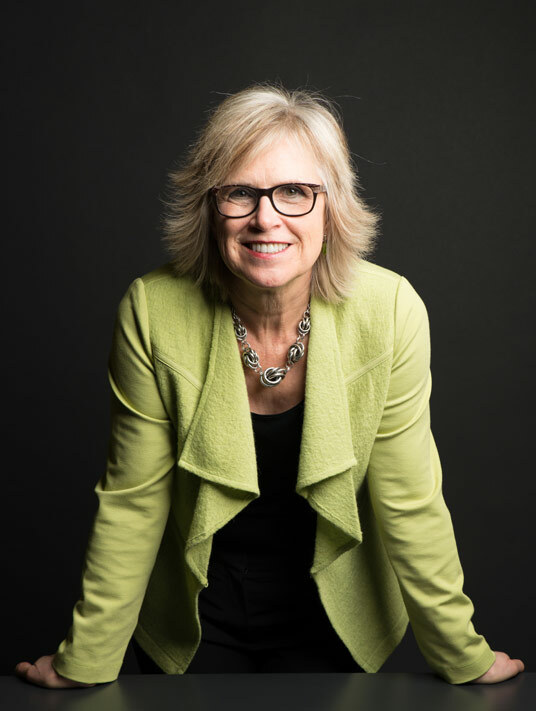 Jill Konrath's expertise has been featured in Fortune, Forbes, The New York Times, ABC News, Wall Street Journal, Entrepreneur, Fox2, Inc and many other media outlets. 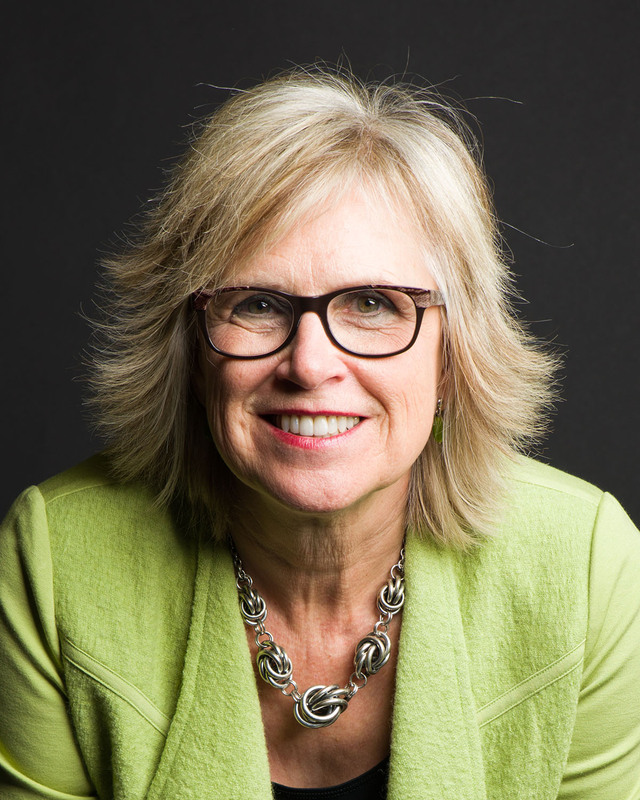 Jill Konrath is an internationally recognized sales acceleration strategist and bestselling author. 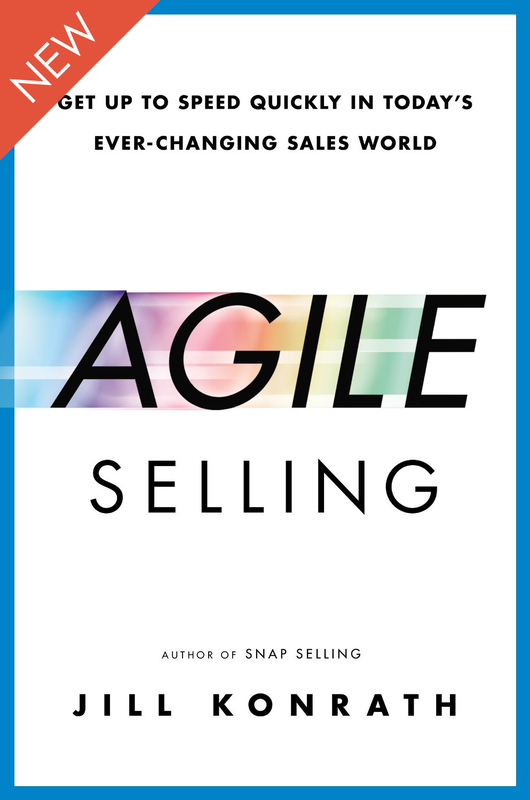 Her newest book, AGILE SELLING, soared to the #1 sales book on Amazon within hours of its release. 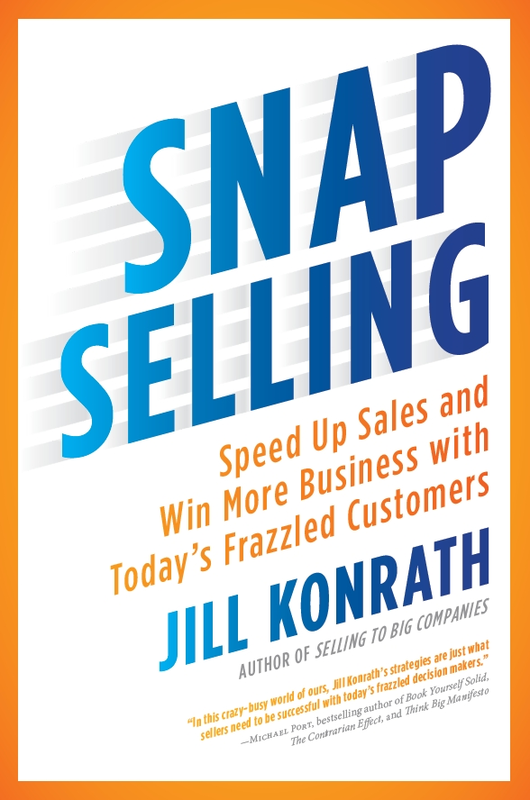 Her previous two books, SNAP Selling and Selling to Big Companies, have been in Amazon's Top 100 Sales Books since their release. 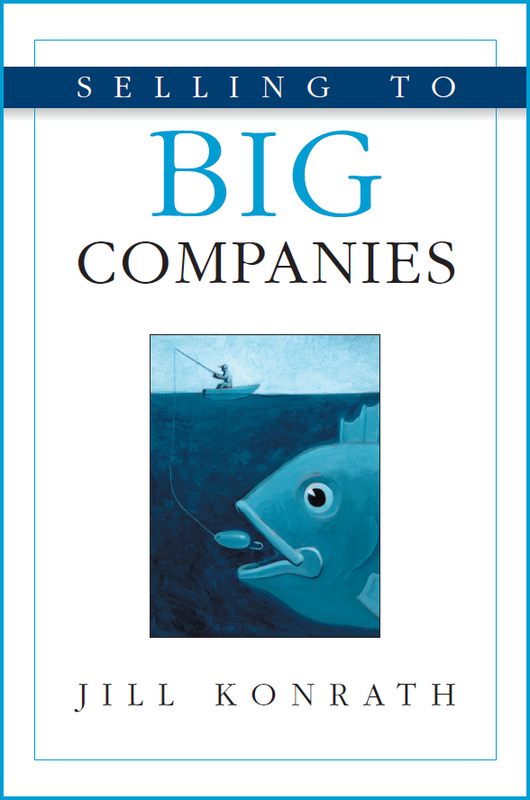 Fortune magazine selected Selling to Big Companies as one of 8 "must reads" for salespeople along with classics such as How to Win Friends and Influence People. Jill began her sales career at Xerox, then moved into technology sales and finally she sold services. 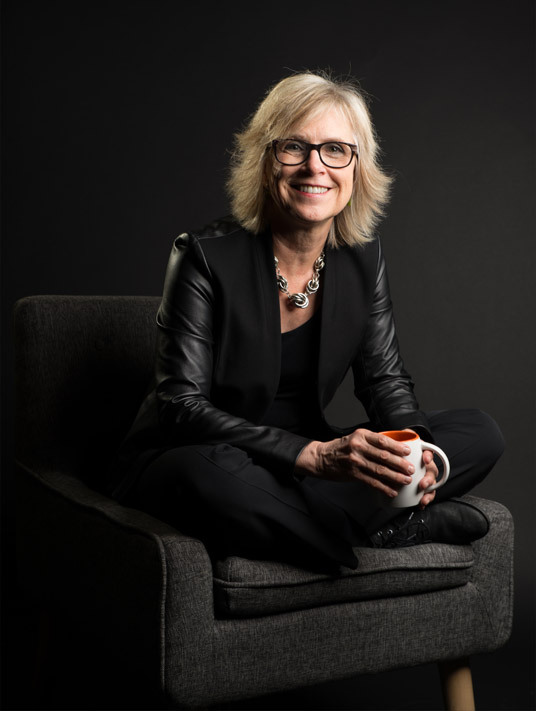 As a consultant, she's worked with companies like IBM, GE & Staples. Plus she's been featured on ABC News, Fox 2, Entrepreneur, New York Times, Selling Power, The Business Journal and many more publications. Jill is on the front edge of what it takes to be successful today — with fresh strategies for selling to the modern buyer.